SPECTACULAR FLAT REPRESENTATIVE OF 330 M2 IN CLOSED URBANIZATION WITH SECURITY 24H, SWIMMING POOL AND LARGE COMMON ZONES ^^^ WITH VIDEO DRON AND TOUR VIRTUAL REALITY 3D ^^^ Spectacular floor of 330 m2 in a whole floor with direct elevator to the hall of the house. Located in an exclusive luxury urbanization with 24h security and swimming pool. 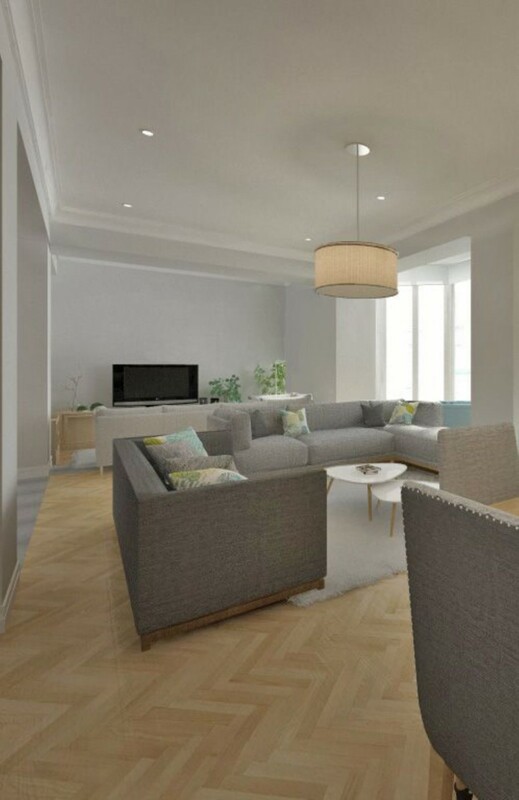 The apartment has 5 bedrooms, 4 bathrooms, large main living room, 2 independent dining rooms, fully equipped kitchen, service area with bathroom, bedroom and terrace, hall, main terrace and a garage. The house has an excellent distribution and great brightness thanks to its magnificent orientation and its large windows. It is in perfect condition and is distributed in two areas, on the one hand the bedrooms; the main en suite with a large dressing room, another bedroom with two different rooms with dressing room and bathroom in the hallway, another bedroom and a bathroom more complete the bedroom area. On the other side is the large main hall of more than 50 m2 with access to a magnificent terrace that surrounds the house, dining room, hall, fully equipped kitchen with pantry, separate office and service area. The service area has a separate entrance with elevator, bedroom, terrace and bathroom. 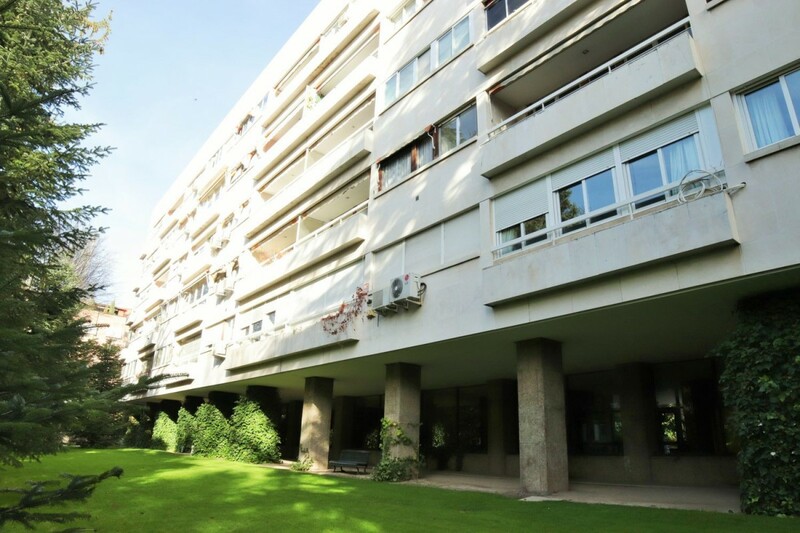 Located in prestigious urbanization with one floor per floor, pool, concierge and 24 hour security, large garden areas, representative portal with 2 elevators, arcades with leisure areas, parking and an excellent location. 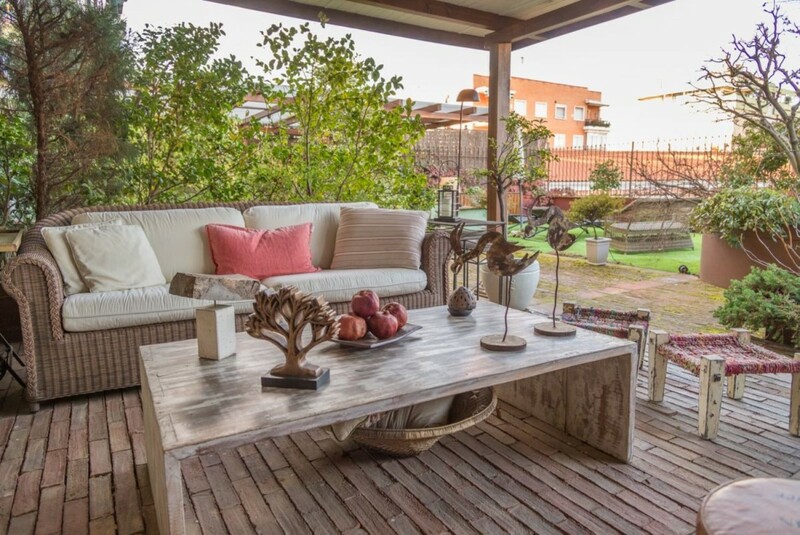 Located next to the park of Pinar del Rey, with schools, supermarkets, leisure areas, restaurants, shops, bus stops and the Metro de Pinar del Rey or Arturo Soria just a few minutes walk. 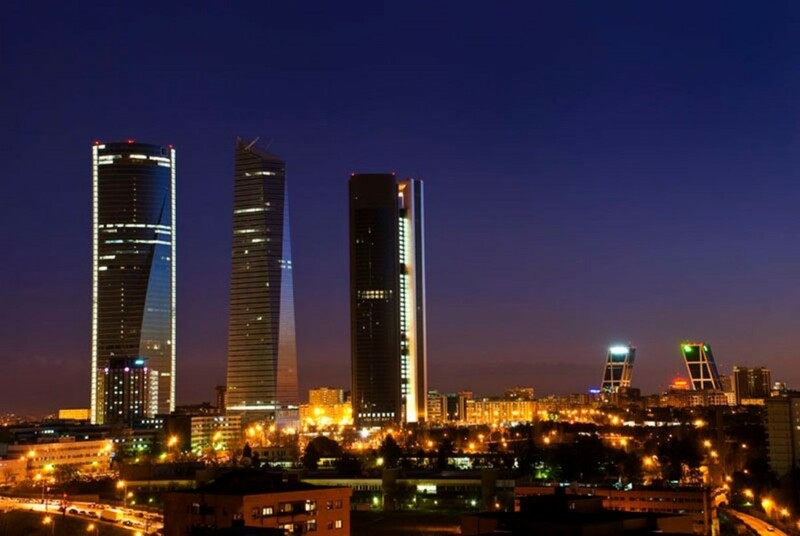 An exceptional opportunity to live just a few minutes from downtown Madrid with all kinds of luxuries, excellent distribution and light, spacious and comfortable rooms and magnificent communication. For more information, consult our 3D drone video and virtual tour or contact us. You will love it! 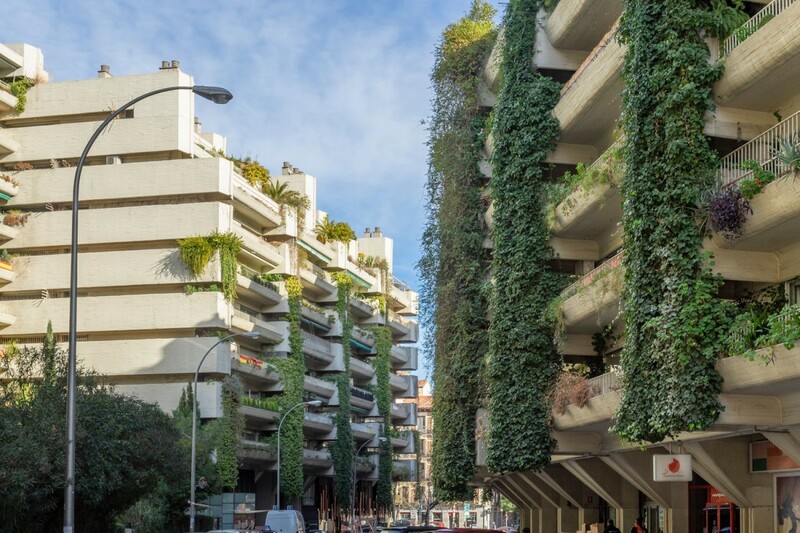 "Exclusive exterior apartment of 422 m² for sale, located on the 5th floor of a building dating from 1956 in the Barrio de Salamanca. The apartment consists of the following distribution: entrance hall and hall of 17m², dining room of 25m², access to a large living room of 50m² and living room with fireplace. Kitchen with office of 16m², laundry room, laundry of 9m² and service door. Service area with bedroom, ironing room, bathroom and toilet. Master suite of 20m², full bathroom and direct access to pleasant terrace of 13m², 3 double bedrooms and bathroom. 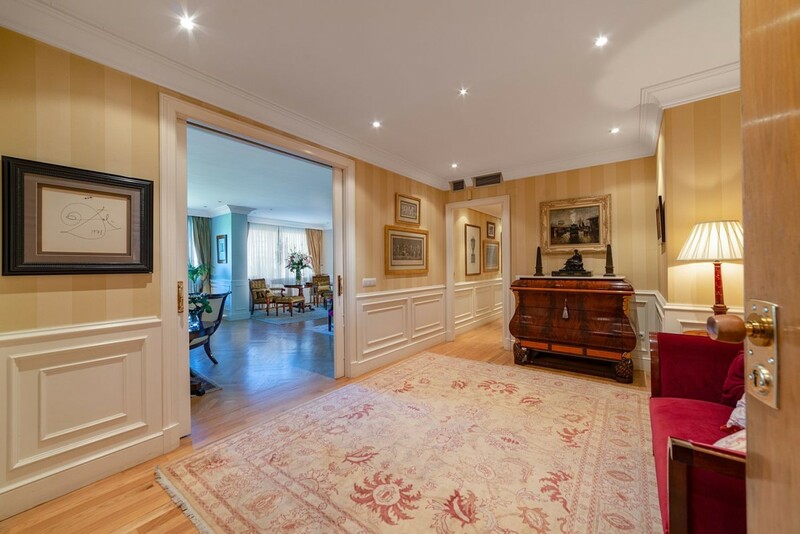 Stately property with elevator, doorman and large garage. Needs renovation. 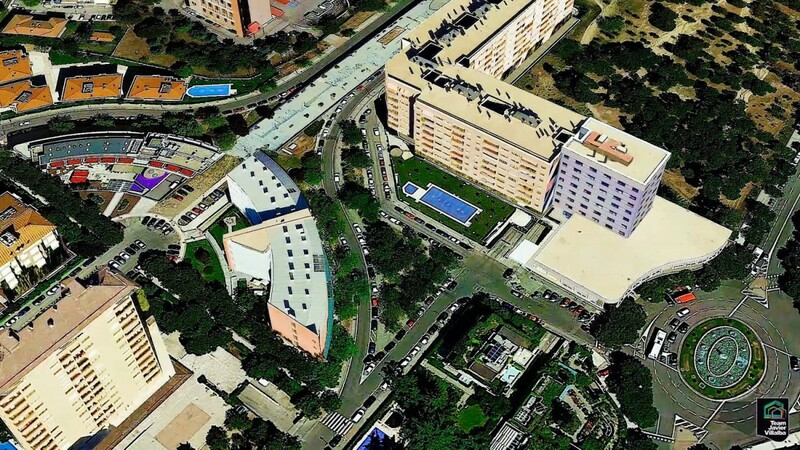 Unbeatable location next to shopping area, Avenida de América interchange, schools and hospitals. Visit the 360º Virtual Tour in the additional link. ".